Add on some additional professional entertainment to keep all of your guests having fun the entire evening! Our customizable add-on event options allow you to personalize your next big day that will create memories that will last a lifetime! Specializing in both formal and social events, we have DJ service referrals who are familiar with many different types of music that people of all ages enjoy. 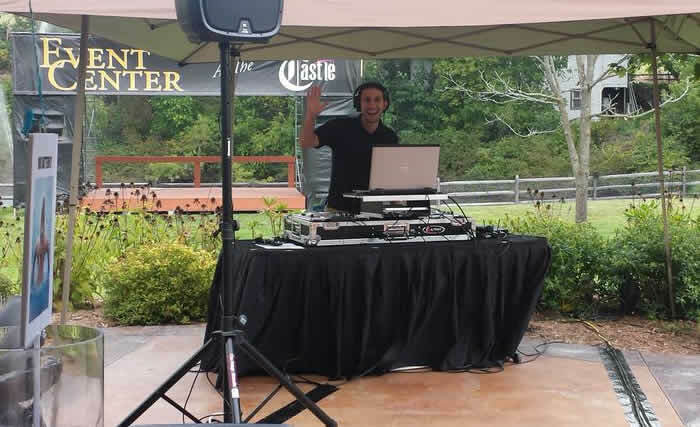 Our DJ vendors have a unique DJ service, approach, and style encourages your guests to dance, party, participate and have fun! We recommend All Class Entertainment. They can also handle your Photo Booth Rental. Face Painting is the latest and hottest addition to any event and for ALL ages! 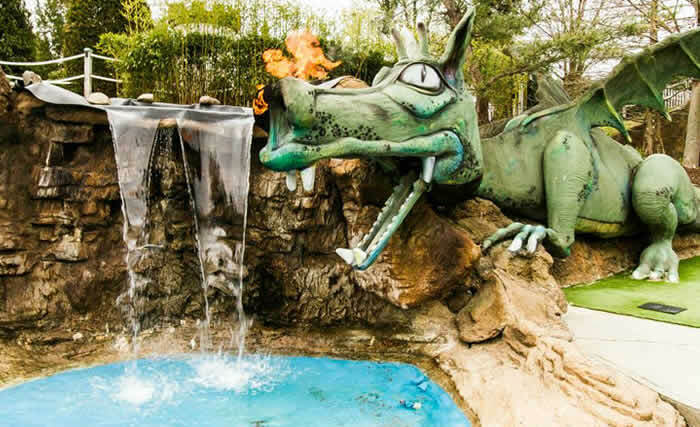 Your guests of ALL ages will love to become their favorite animal or character, fairy or monster. Adults love face and body art as a personal way of self expression much like a tattoo. Companies, Charities, Fund Raiser Groups, Schools, Fairs and Festivals add Hypnotic shows to their event to boost employee performance, build team spirit, raise profits, motivate, thrill and to have fun. Check out Mr. Hypno and let us know if you decide to book him for your event at The Castle! 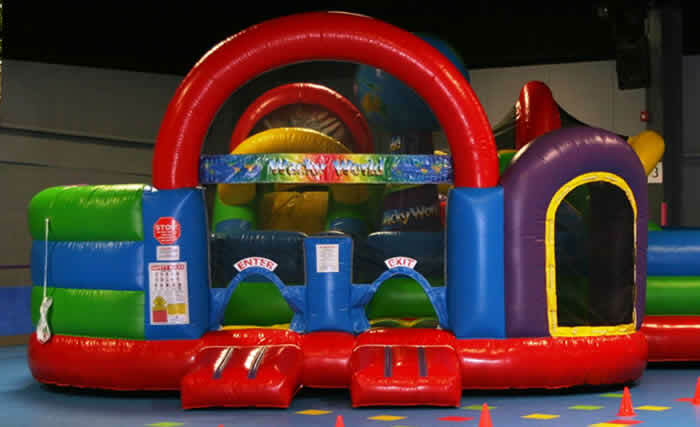 Whether you are planning a small birthday party, a large fundraiser or a giant corporate event, we have the inflatable amusements you are looking for. Our Inflatable Add-On will take your party or event to a whole new level! 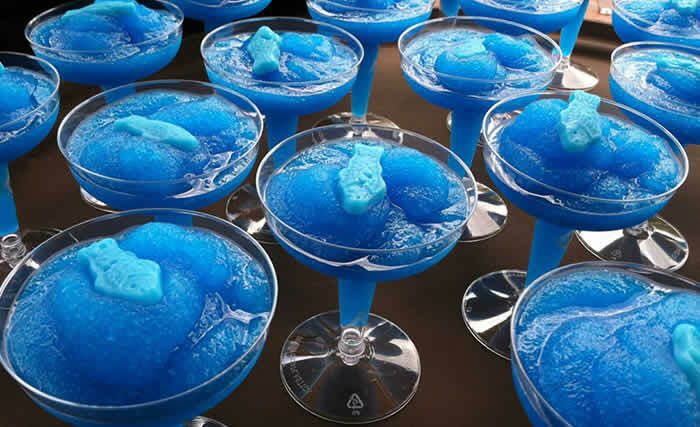 They say that a good cocktail bar is essential to any great party, but what happens when you have an event that needs to be alcohol-free? Exquisitely crafted with the finest ingredients, our mocktail Bar add-on (non-alcoholic cocktails) is ideal for any social gathering! 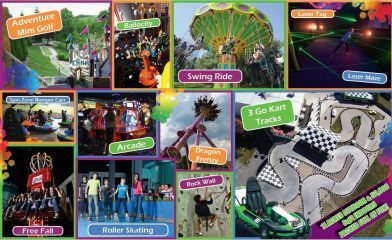 The Castle Fun Center’s add-on activities include Ballocity, Roller Skating, Laser Maze, Rides , Rock Climbing, Laser Tag, Arcade, seasonal Go Karts, Mini Golf and more!